Winter and the Erie Canal often aren’t mentioned in the same sentence. The boats are gone. Only a few hardy joggers, dog walkers and maybe some cross-country skiers are on the Canalway Trail when the mercury and snow start to fall. It’s time they had some company. Older folks remember ice skating on the Canal back when winter temperatures were more predictable. 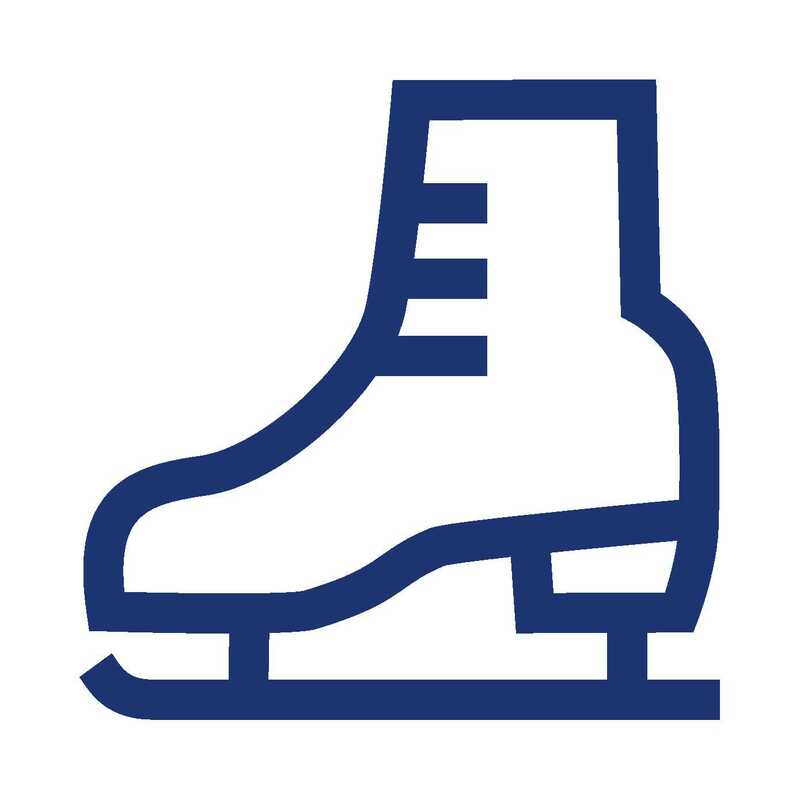 This proposal would allow people of all ages to lace up the skates for some figure eights or maybe a night of pond hockey. And while we’re at it, let’s throw in a sit-down in a sauna or outdoor hot tub for good measure! The Winterwaterway proposal thumbs its nose at the climate by using a floating pontoon system with refrigeration anchored to the canal bed or embankment. It would be activated after the Canal is de-watered following the navigation season and run until April. The best thing about the pontoon system is that it’s portable. It can be stored in a dry dock when not in use and taken to a different location each winter. Communities can leverage the novelty of Winterwaterway to attract visitors and bring more business to local restaurants and shops. Come winter, upstate residents don’t like to hibernate. Now they have yet another reason to get outside.